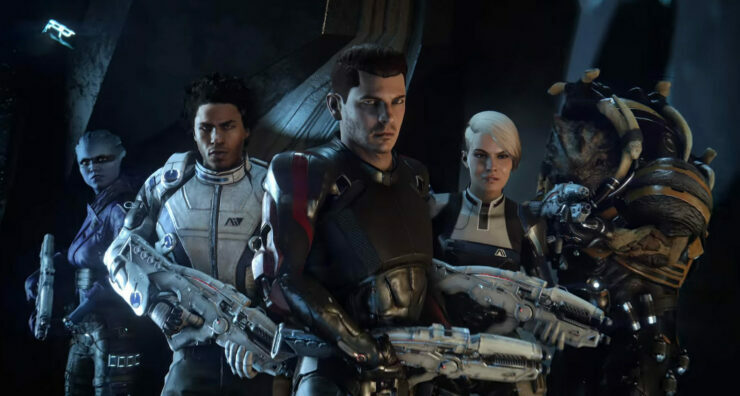 While EA states to be happy with how its BioWare is doing, sources close to website Kotaku suggest that the Mass Effect series has been put on hold and that its development studio, BioWare Montreal, is scaling down. 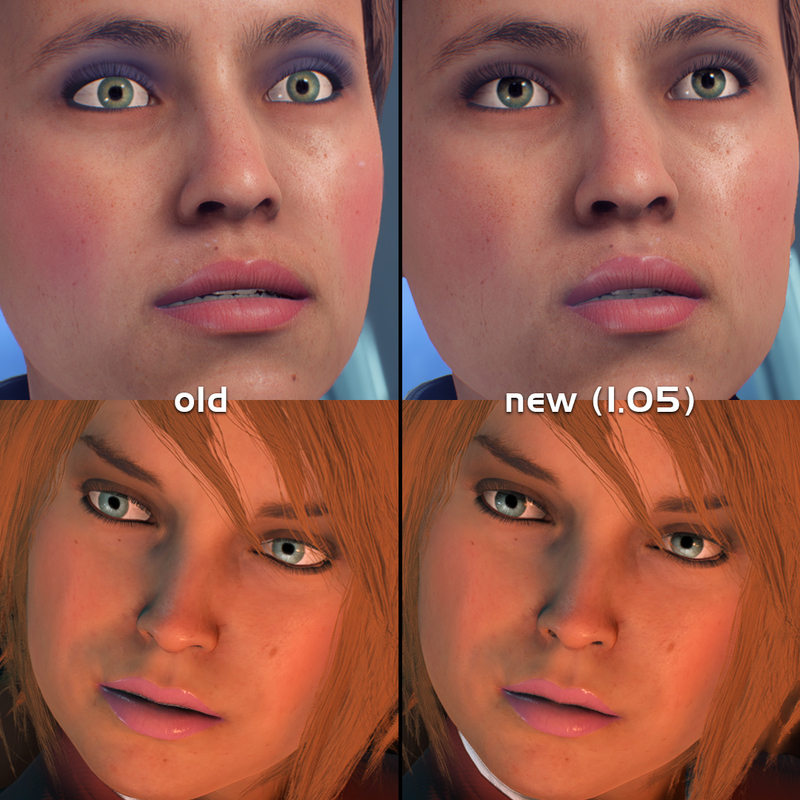 Released back in March of this year, Mass Effect Andromeda suffered from facial animations that weren’t on par with recent titles, and many considered the game to have a last-gen design. Bioware later released an update to fix the most apparent animation issues, but the harm was already done. A company review that surfaced, shed a disturbing light on the game’s development and BioWare, implying that due to internal conflicts, Andromeda’s development has been troubled. Wilson points out that there’s a lot more content and updates coming to Andromeda, and that EA is very excited for both the future of Mass Effect Andromeda as well as future Mass Effect titles. If valid, this is disturbing news for Mass Effect fans. As always, we will keep you updated in case we learn more. Mass Effect Andromeda is available now for PC, Xbox One and PlayStation 4. What are your thoughts on the matter? Hit the comments below.